Strathcona’s Junior School is characterised by excitement, wonder and a love of learning. Our aim is to inspire and develop curiosity and courage, enabling our girls to build new knowledge of the wider world and become the contemporary learners they need to be. Within a supportive and challenging learning environment, each of our students develops a strong sense of belonging. We make it our business to know every girl’s challenges and we provide a learning environment that supports each student to develop to their full potential. Our Junior School program has been built on the notion that students create, rather than consume. We use cutting edge technology to fuel our students’ inquisitive nature and spark their creativity and we have developed peer-to-peer collaboration techniques for empowering our girls to become successful, self-managed learners. The Junior School is specifically designed to meet the requirements of primary aged students. Light-filled classrooms offer flexible learning spaces, access to outdoor learning areas and the latest in information technology. Specialist facilities include a library, curriculum extension areas, art studio, music room and individual music studios for instrumental lessons. 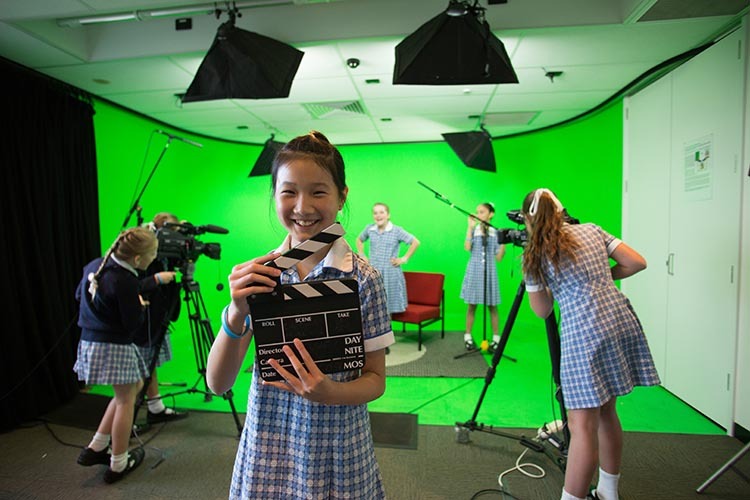 Junior School students also have access to our Senior School Campus facilities including a multimedia and recording studio, aquatic centre and gymnasium.